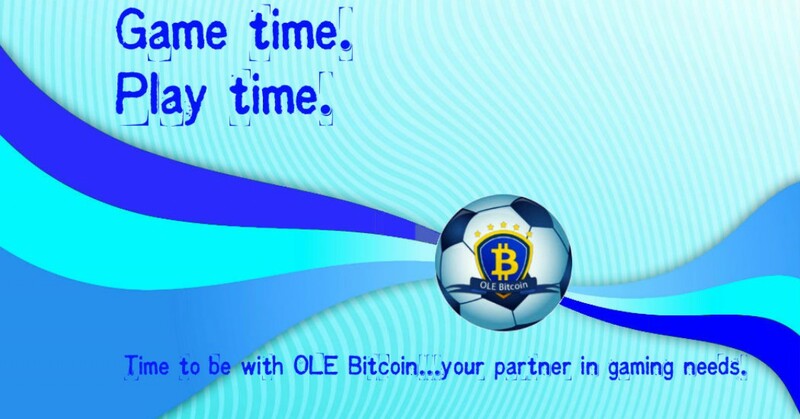 UFC FIGHT NIGHT: TAKENORI SATO VS ERICK SILVA | SBOBitcoin| Value Your Bitcoin with Asian Handicap! 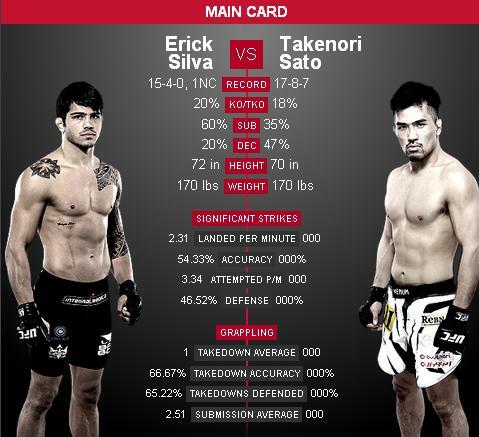 On February 15‚ 2014‚ saturday will be the great match for Erick Silva and Takenori Sato for welterweights division . 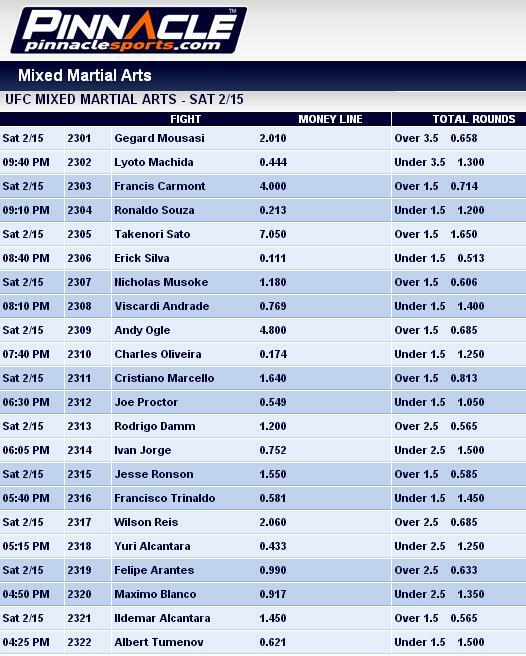 Erick Silva will try to regain his former status as a top prospect against Takenori Sato. Originally Erick Silva was suppossed to fight Nate Loughran at UFC Fight night in Brazil but unfortunately Nate Loughran had to pull out because of injury and replaced with Takenori Sato. Sato is a former welterweight king of Pancrase, defending his belt six times. He was last seen submitting Islam Galayev under the Dream Banner. 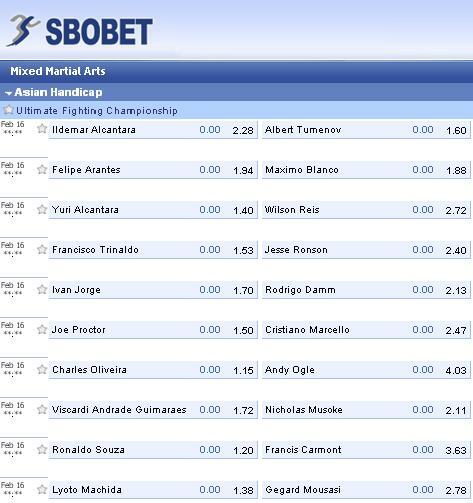 Sato is on an impressive 10 fight unbeaten streak, but he’s set for a huge spike up in competitionin UFC.